Parents & kids have to run around from school to training to other activities. This makes for a busy school year, season, & life. Even harder is that the additional requirements for soccer training gear can create extra burden for finances for parents. 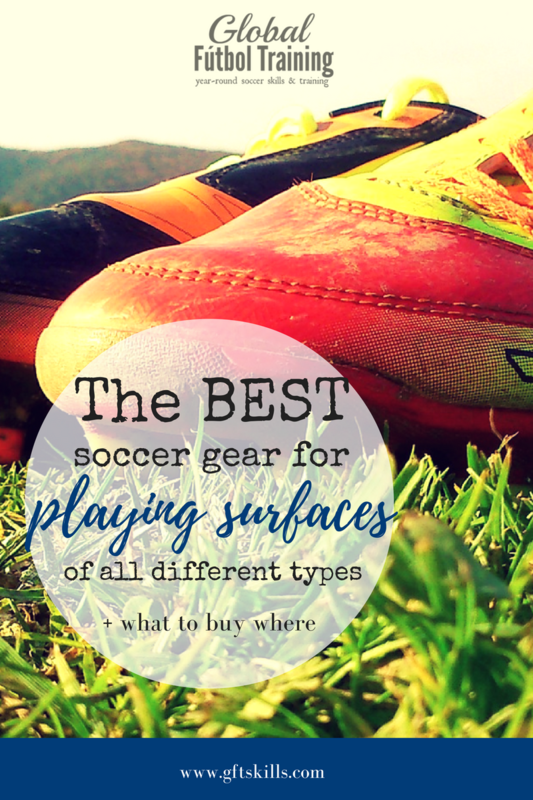 As a player it’s really important to know the best soccer cleats for your situation. Note: This post contains some affiliate links for your convenience. Click here to read my full disclosure policy. Also, because the weather can be cold one day & hot the next. Having options that can easily be either kept in a Ziploc bag in the sports bag or can be worn whether hot or cold makes a difference. It keeps the kids [looking] cool & their health improved because they’re appropriately dressed for any weather. It can help parents by not requiring extra trips home during the day. Now that it’s considered appropriate to wear sports gear throughout the day, many more options exist for kids. But the most important gear you can have for training is your soccer boots. Shoes are classified differently by stores versus soccer players. Soccer players call them ‘boots.’ Firm ground shoes [as they’re called by stores] are for the good turf & for outdoor play. So often a store will sell you 2 pairs of shoes, but really only one pair is needed for both. Youth players should be able to wear this type of shoe for outdoor grass & sports turf. Soft-ground shoes [aka ‘6 studs’]: Youth soccer players under the age of 12 should not worry about the need to wear 6 studs. These types of shoes are for heavy rain (which younger kids don’t play in due to league game cancellations for inclement weather) & maybe for some high school players but definitely more for college & professional. These shoes have longer & fewer cleats. These can be changed out (with other screw-ins) based on the need by weather and field type. The back 2 studs are the longest. For wet ground these are the best soccer cleats for you. Natural Grass: Firm Ground Cleats or some call molded or blades are the most common cleat/boot. You can use this for hard or soft ground or even artificial turf (long turf with rubber pellets). 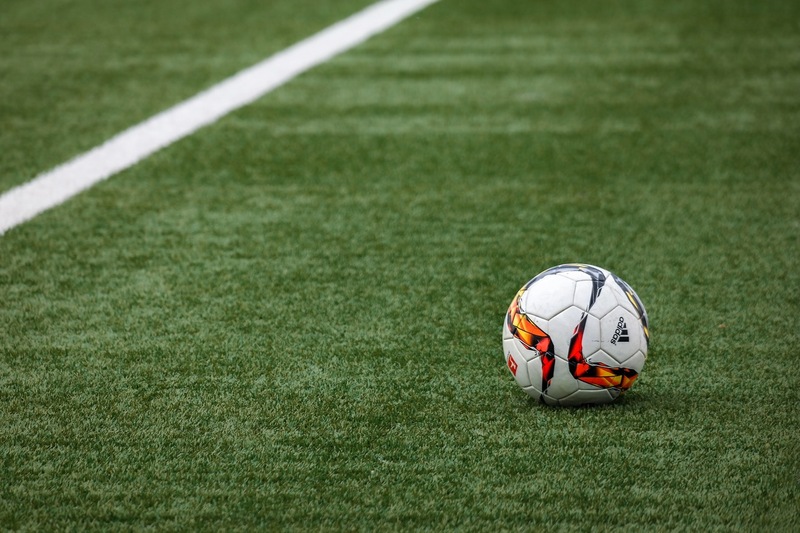 Artificial Turf: Many use the firm ground cleats for the good long artificial turf but I recommend the turf shoes (nubs) because you are not putting as much pressure on your legs when making sharp cuts. If the turf is a bit wet or its a big game use the firm ground cleats just to get that extra dig, but for practice and most games just use the turf shoes b/c your knees will appreciate it in the long run. Astro Turf: This is the old school short turf which many indoor facilities have. Players should only use indoor (flats) for this but you can also use the turf shoes which are the ones with about 40 small nubs on the sole of the shoe. 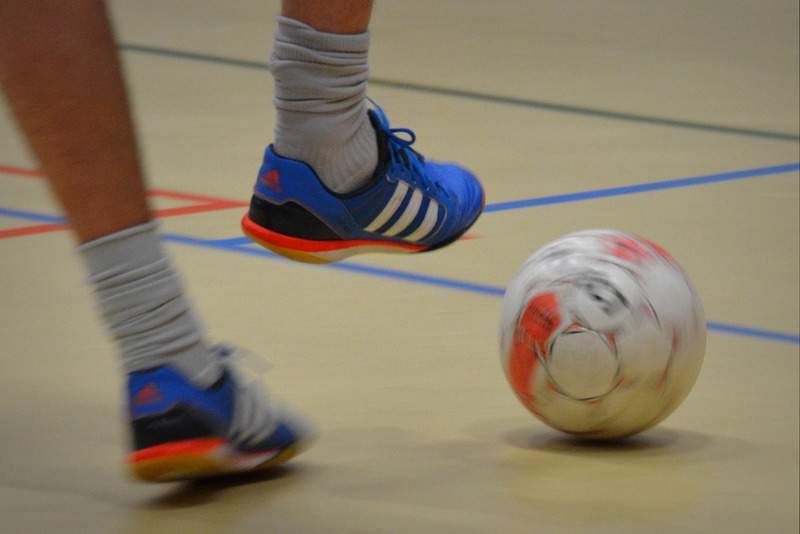 Court: Indoor flats or futsal shoes not much of a difference in the two. This is what you want to use for tennis or basketball courts. Firm Ground Cleats or molded or blades (These are the most common & what you want to buy for outdoor use. Turf Shoes (Nubs) which are a great investment b/c you can use them for all kinds of turf and you can even use them for short natural dry grass or dirt fields. Indoor Flats which are like tennis shoes on the sole where there is no nubs or cleats at all. Six Studs (Screw Ins) great for wet grounds. 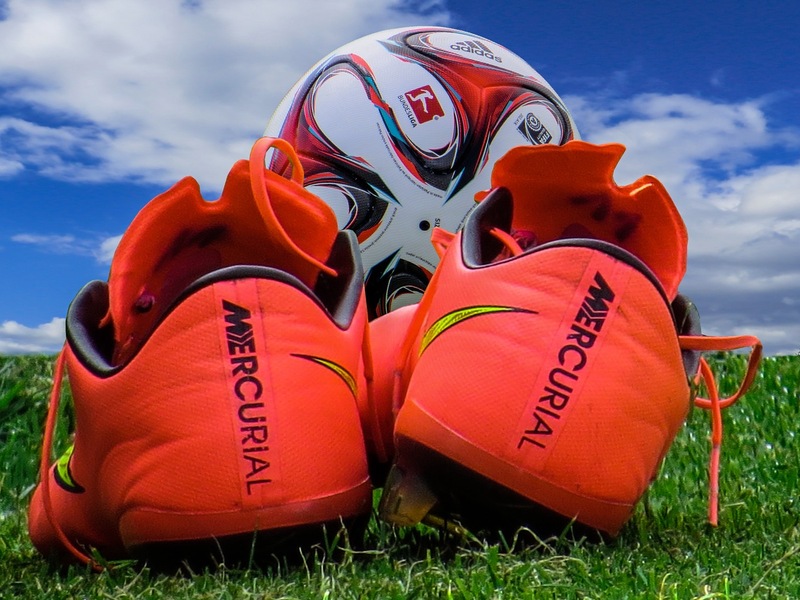 I hope this helps & serves somewhat as an introduction to great soccer training gear and which are the best soccer cleats for you. Learn how to properly take care of your gear for an even better investment. Take care of your feet & they’ll take you far! (haha – pun intended!) Good luck shopping!